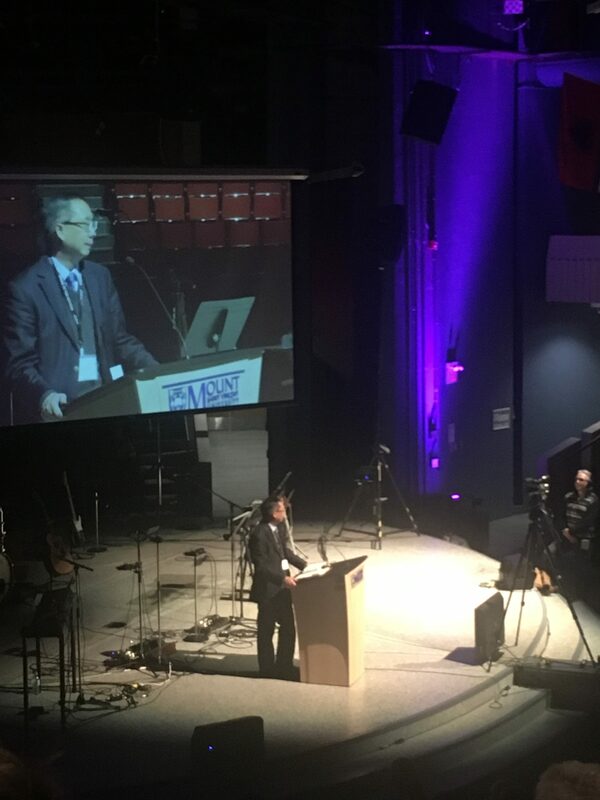 Dr. Patrick Fung was in Halifax at the Atlantic Canada mission’s conference, Jesus to the Nations, preaching on Friday March 23rd 2018. He also wrote the book, Live to Be Forgotten: D E Hoste. This entry was posted in Atlantic Canada by admin. Bookmark the permalink. The Trustees thank you for your prayers and support for the ongoing ministry of the Trust. Click here to read back volumes of our journals. Click here to read articles and sermons. PAYPAL IS HERE FOR DONATIONS AND THE JOURNAL! We now accept donations via Credit Card and PayPal, See the Donate page. We can also accept your orders for the Haddington House Journal via Credit Card/PayPal. See the Journal page.